Torvson (s13). Joshua Jackson and Anna Torv edits. দ্বারা me. :). 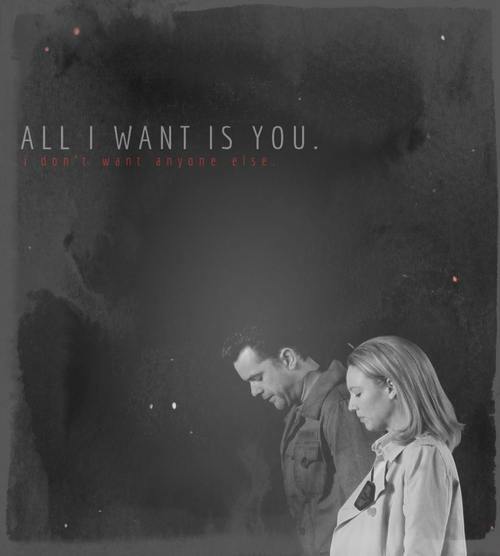 Wallpaper and background images in the Anna Torv and Joshua Jackson club tagged: anna torv joshua jackson torvson. This Anna Torv and Joshua Jackson fan art might contain সাইন, পোস্টার, টেক্সট, and চকবোর্ড.